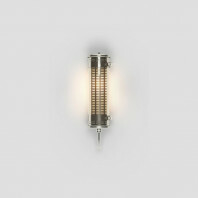 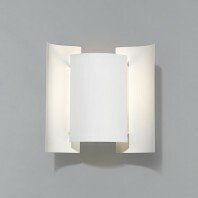 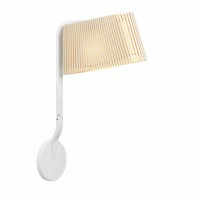 Beautifully designed lamp with shade, affecting its originality and uniqueness, the Secto Design Petite 4630 Wall Lamp provides gentle soft diffused light while creating intriguing shadows in the back. 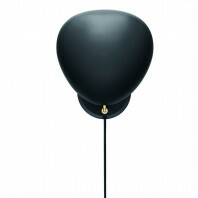 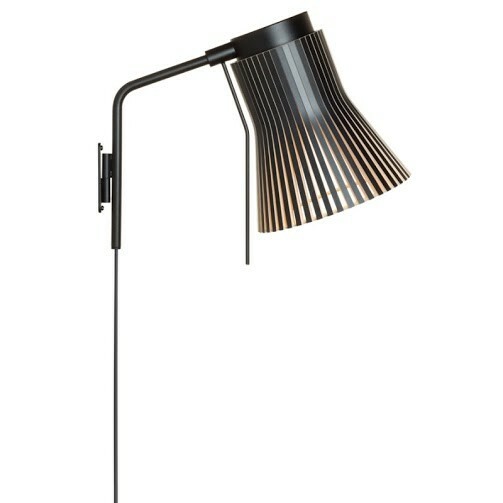 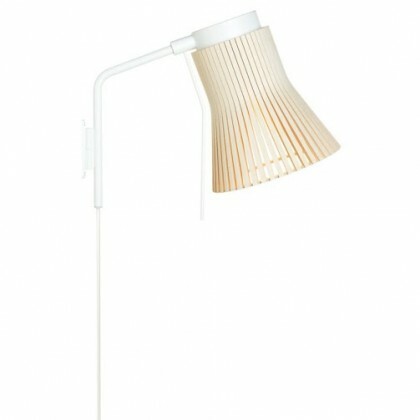 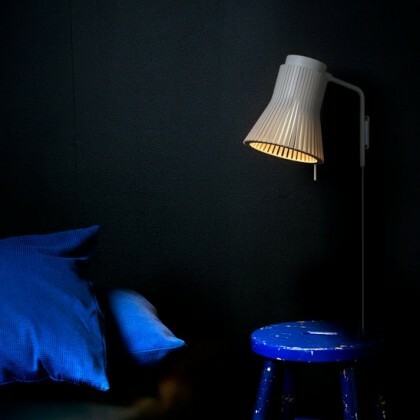 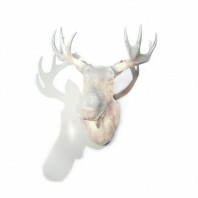 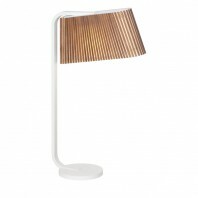 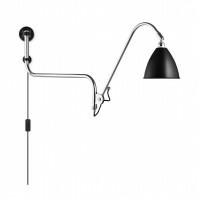 Adjustable and easy to install, the lamp is a great addition for any reading corner. 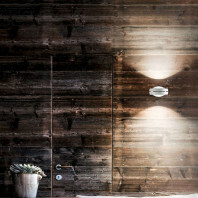 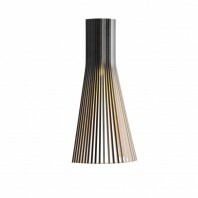 A part of the Secto designer collection of lamps, consisted with a pendant, table and wall lamp, the Petite 4630 uses the latest LED technology to provide dimmable light and emphasize any detail in your contemporary designed apartment or the modern mountain house. 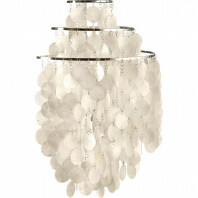 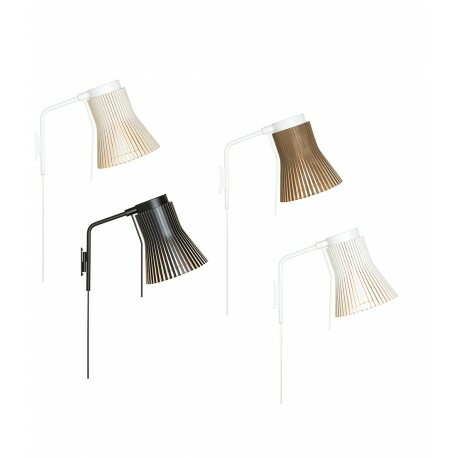 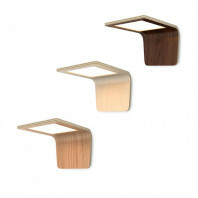 The lamp comes in a couple of interesting color variants, so you can actually pick either Birch, Black, Nut, or White to add a touch of glamour to your space. 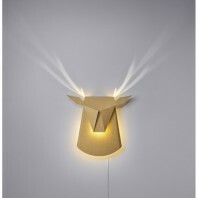 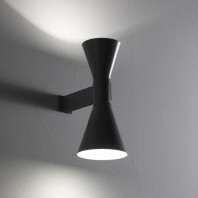 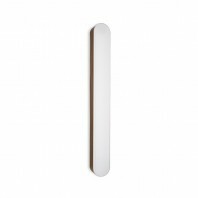 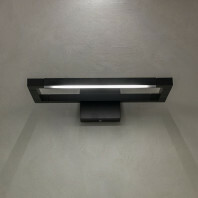 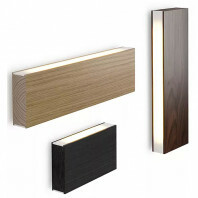 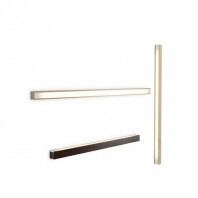 The Secto Design Petite 4630 Wall Lamp is also very compact, with the height of 31 cm, width of 20 cm and the depth of the lamp is 37 cm. 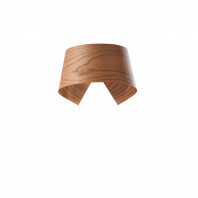 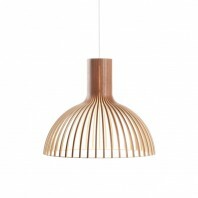 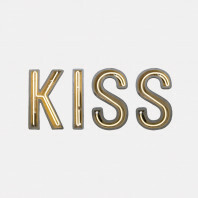 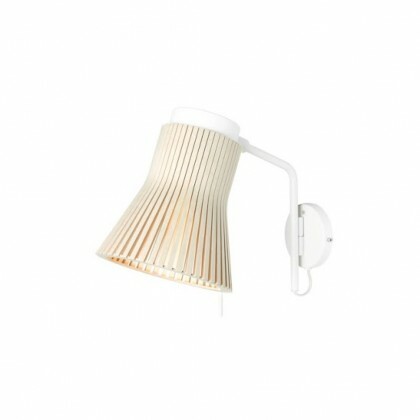 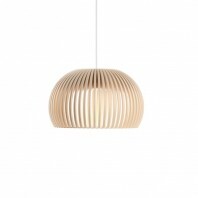 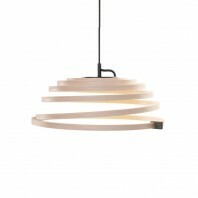 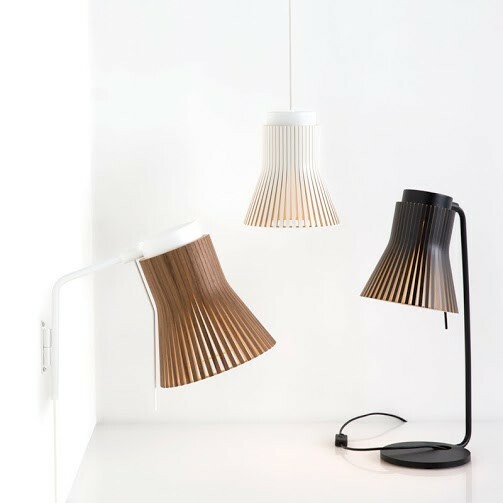 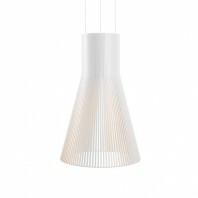 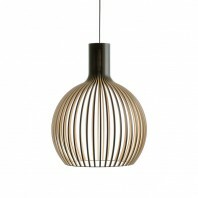 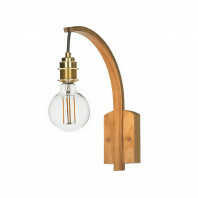 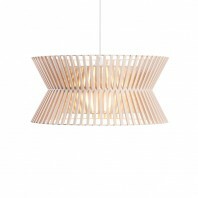 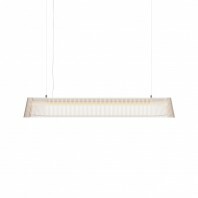 Made of natural elements only, the Petite 4630 lamp features metal parts of powder coated steel with all the fittings handmade in Finland from top quality local birch wood. 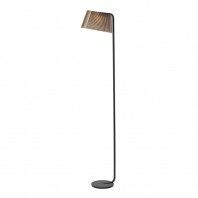 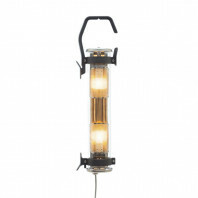 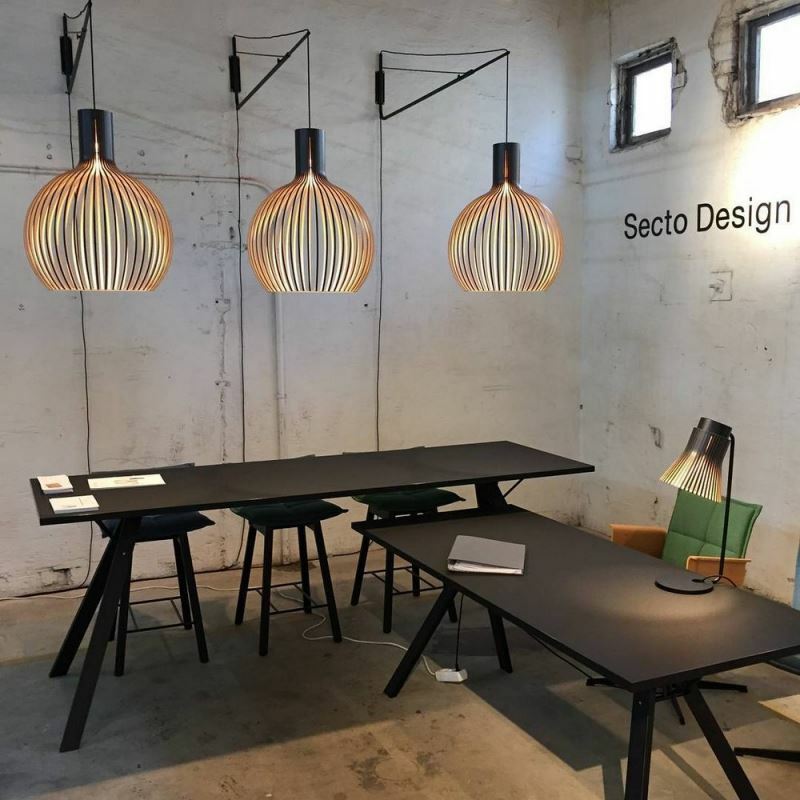 As the other Secto Design lamps, so the Petite 4630 offers maximum comfort and safety to use and is provided with more than detailed instructions. 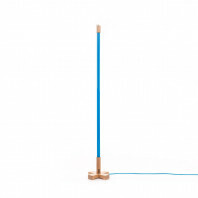 Cable length 200 cm, switch on the cable. 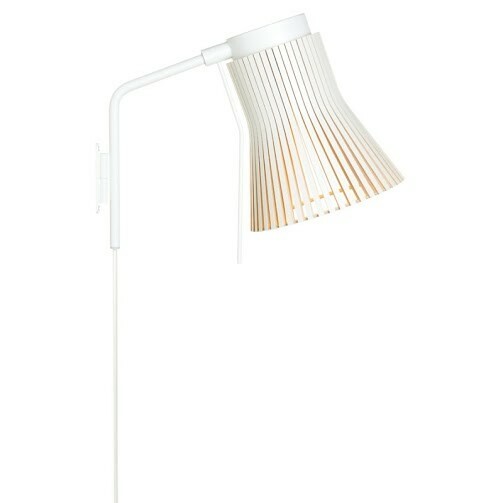 Light Source GX53 base, LED max 20 W. Comes with a LED bulb (Megaman LED GX53, 7 W, 2800 K, 480 lumen, dimmable with the direct wall mount version).